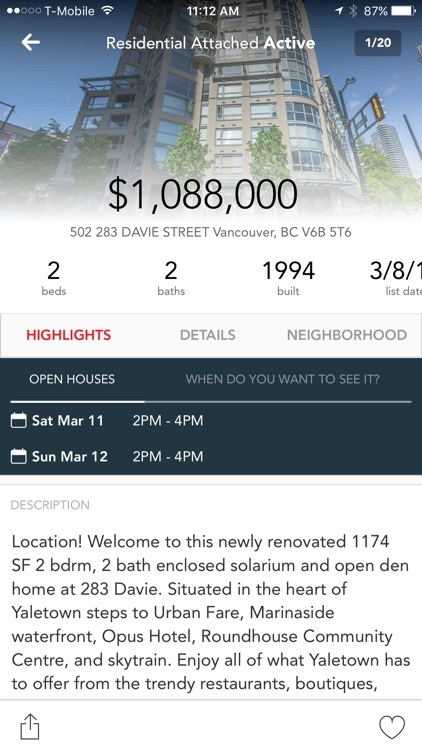 Plentyofhomz is a practical yet beautifully designed mobile real estate search app that allows you to search for homes in Vancouver and all its surrounding areas, from Whistler to Chilliwack and everywhere in-between. 1. 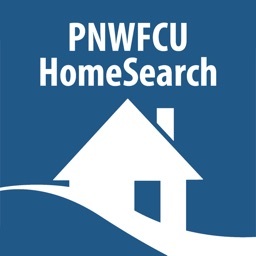 Plentyofhomz turns the search experience on its head. 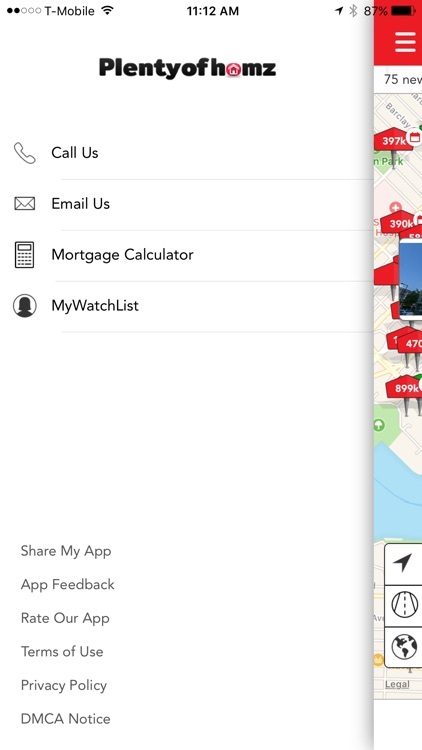 No more fumbling around trying to save listings, opening other apps, or finding a link to share the homes you’re interested in; Plentyofhomz is one app that does it all. 2. 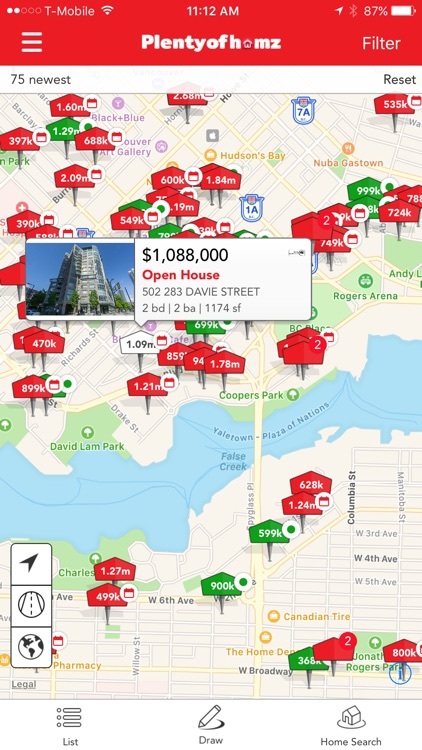 Very versatile, Plentyofhomz offers a variety of different Vancouver real estate search options including MLS number, address, city, or Postal Code and school boundaries. 3. 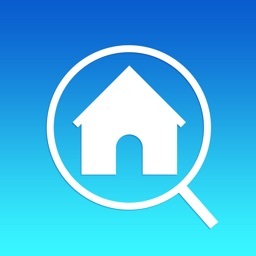 Plentyofhomz app’s modern and intuitive search tools make finding the perfect home in Vancouver and surrounds a breeze. 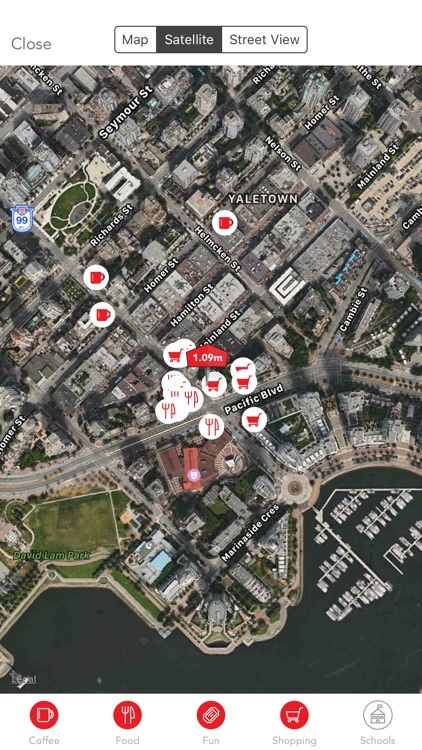 Get access to all statuses and fields, or use creative features like the Circle Draw that allows you to search for homes within a specific area that you've defined, while the Home Search Augmented Reality feature is both fun and clever, letting you view surrounding homes just by holding up your mobile device. 4. 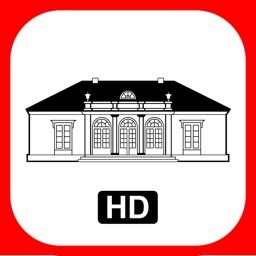 Save yourself a ton of research time by using the Plentyofhomz neighbourhood tab. 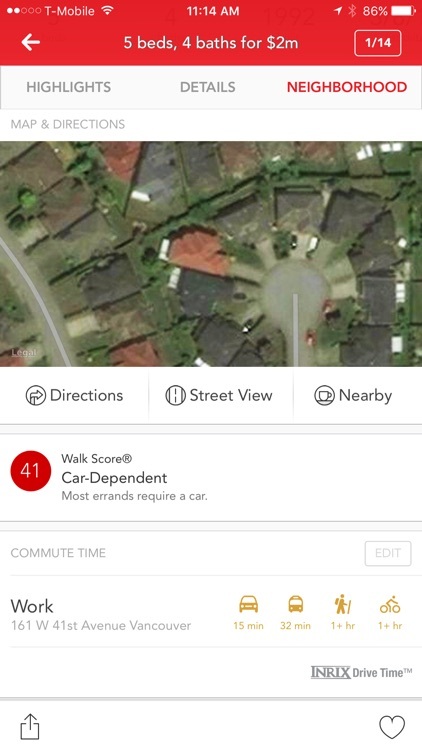 Discover what’s close by, how easy it is to get around that neighbourhood, how long will it take to commute to the office, and what schools are nearby. Plentyofhomz is brought to you by Award Winning real estate agent, Charles Bilash with SUNNUS Properties. 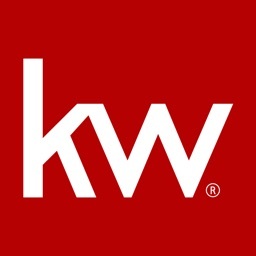 With his 23+ years in the real estate industry, Charles has a wealth of experience and knowledge when it comes to buying and selling homes in Vancouver and surrounds. 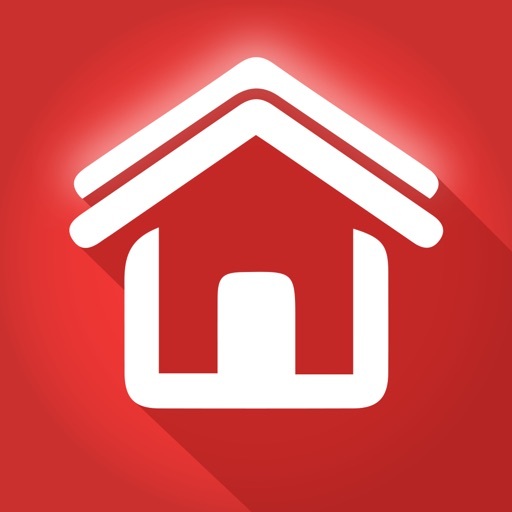 His focus on always striving for a better client experience through innovative technology led Charles to develop Plentyofhomz as an easier and smarter way to keep in touch with his home buyers. The app provides intuitive, easy to use, and fun tools that buyers can access at their convenience for a smooth, reliable, and accurate home searching process. 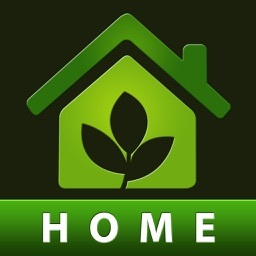 To be constantly evolving for better experiences, find out more at plentyofhomz.com.